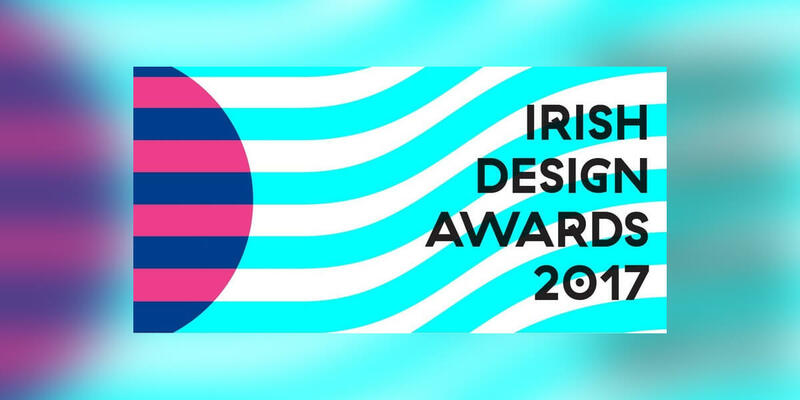 The annual IDI Irish Design Awards event, hosted by the Institute of Designers in Ireland (IDI), will take place on FRIDAY 15th September 2017. Award winners will be announced at this gala ceremony. This is the 19th Annual Irish Design Awards, recognising, celebrating and promoting exemplary design vision, uncovering emerging talent and honouring outstanding achievement across all disciplines of Design in Ireland.